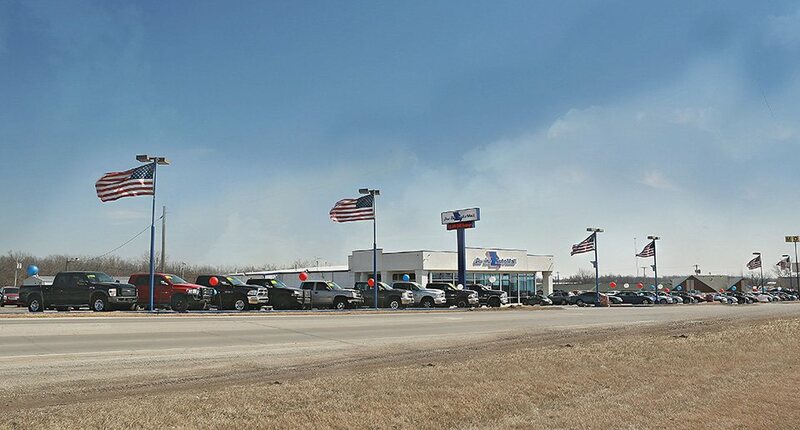 Show Me Auto Mall is the premier Pre-Owned dealer of Harrisonville, MO and is honored by its faithful clientele and dedicated to top quality customer service. We have a committed sales staff with many years of experience satisfying our customers’ inquiries and automotive needs. Browse our thorough inventory online, request more information about vehicles, set up a test drive or inquire about financing! 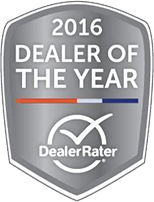 Since 2010, Show Me Auto Mall has been proud to offer Kansas City and surrounding areas great pre-owned cars, trucks, vans and SUV’s. We believe in selling above average vehicles at below average prices. We pride ourselves in having great customer service before, during and after the sale. Not only can you purchase the car of your dreams at Show Me Auto Mall, but you can also rely on our full service department for all your car maintenance needs, from oil changes to major auto repair. Our friendly and experienced sales staff will help you with all your used vehicle buying needs. Whether you are looking for a used car, truck, SUV or van, we’ll help you get into the right vehicle. Our service department will help you in the future with your maintenance needs, that are included for the first year (see SHOW ME EDGE). Our service department is staffed with trained, and experienced auto technicians. We are able to finance people with bad credit and no credit. Our First Time Buyer Program serves adults who have no credit and want to purchase a used car, truck, SUV or van. You’re approved if you can show one year of residency and employment. We finance through 30 banks and are able to help even if you think you have bad credit and can’t afford to buy a pre-owned car, truck, SUV or van. We serve people all across the U.S. from coast to coast, and we serve people in Europe and Canada as well. Whether you’re from Harrisonville, Kansas City, California, New York, Sweden or British Columbia, we’ll take great care of you. We know your reputation can take you a long way and we strive for 100 percent customer satisfaction.